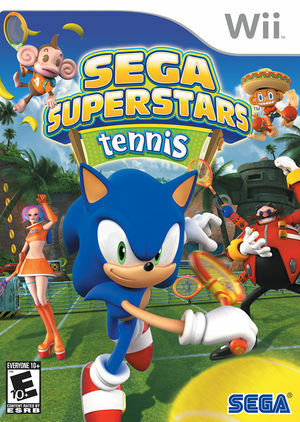 Sega Superstars Tennis is a tennis video game developed by Sumo Digital and published by Sega. The game was released on March 17, 2008 in Europe, on March 18, 2008 in North America, and on March 27, 2008 in Australia. The game includes 16 playable characters and 10 courts from Sega franchises. In total, 15 Sega franchises are represented in the game. The graph below charts the compatibility with Sega Superstars Tennis since Dolphin's 2.0 release, listing revisions only where a compatibility change occurred. This page was last edited on 14 January 2018, at 12:29.